Traveling with your tot? 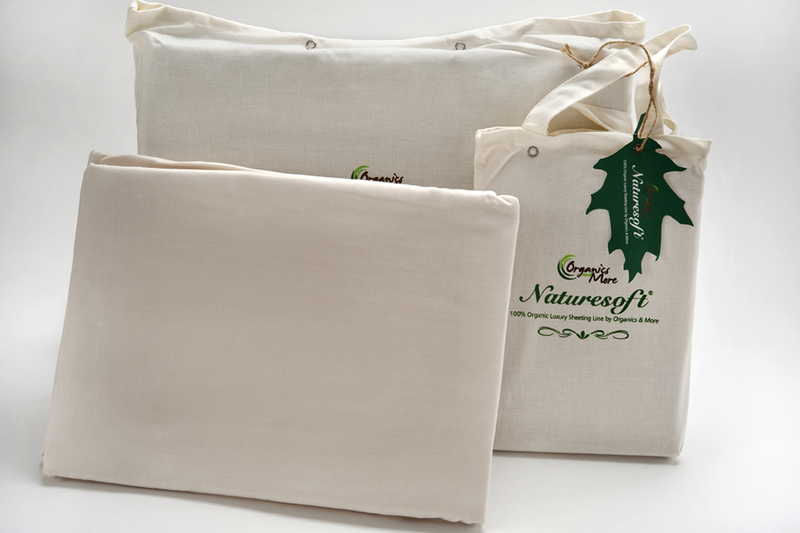 These 100% Certified Organic cotton fitted portable crib sheets are a must! 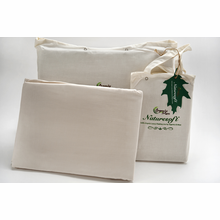 The beautiful sateen is soft and gentle against baby’s skin while the colorgrown natural hue is free of pesticides and chemical dyes, leaving only the best against your baby’s delicate skin each night. We recently added this Review capability. 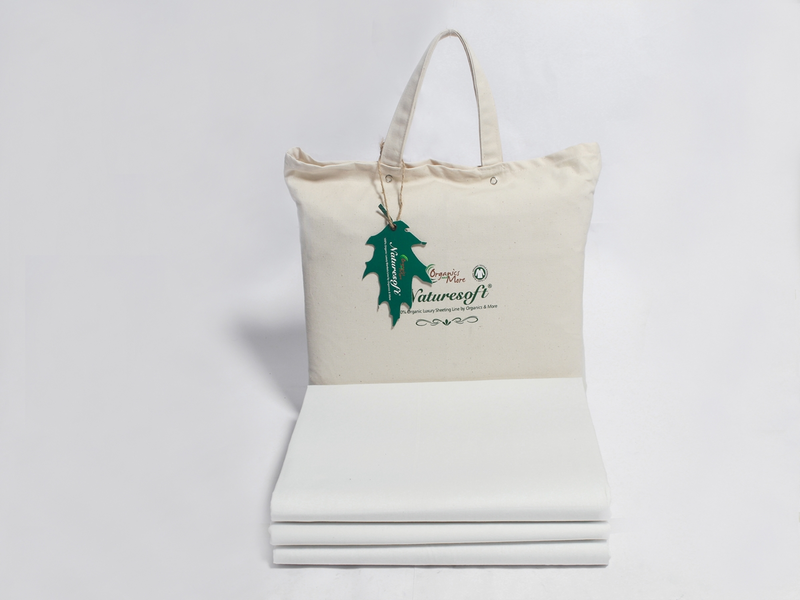 Please help others by leaving your feedback when you receive a review request after purchasing this Organic Cotton Sateen Fitted Portable Crib Sheet from Yes It's Organic.